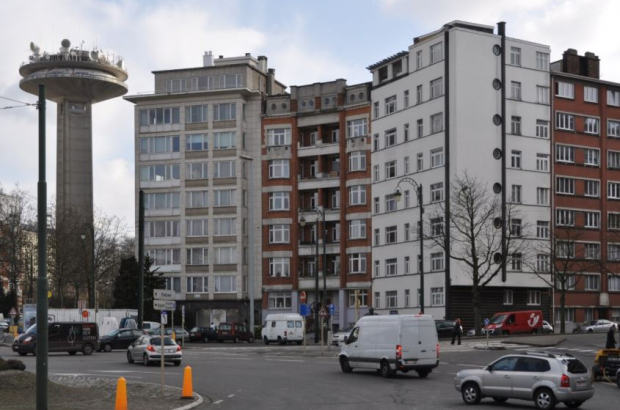 If crossing Place Meiser in Schaerbeek is part of your usual journey to work, be prepared for more traffic delays than usual for a week starting this Thursday. From 9-16 August, the busy junction will no longer be a roundabout, because the Stib is digging up and laying new tram tracks next to Boulevard Reyers. Drivers leaving central Brussels on Avenue Plasky, Avenue Rogier or Chaussée de Louvain will follow a contra-flow clockwise around Place Meiser instead. The works, coupled with ongoing tunnel repairs at Reyers, are likely to cause significant traffic delays. Brussels Mobility advises drivers to avoid the area if possible. Replacement buses will run on tram lines 7 and 25 between Meiser and Buyl.